The Automobile industry is a fantastic business that echoes around the world. It was always a symbol of progress, technology and many times an ostentatious symbol. One important segment is the luxury SUV segment that has experienced tremendous growth in the past 10 years. Originally, SUVs were meant to be useful and professional vehicles restricted to certain people (adventurers, explorers, farmers…). With the arrival of luxury SUVs, the whole segment was leveled up in terms of pricing but also in terms of market share. Moreover, increasing investments by leading auto manufacturers such as Jeep, Toyota, Honda, etc., in their SUV product lines is expected to positively influence the global SUV market in the coming years. At the New York Auto show, automakers unveiled another flock of SUVs ranging from a revamped Toyota RAV4, Toyota Motor Corp’s top-selling model in 2017, to flashy new luxury Cadillac and Lincoln SUVs. Premium brands such as Fiat Chrysler Automobiles NV’s Maserati that once dealt exclusively in low-slung sports cars are getting into the game. What About The Luxury SUV Segment? 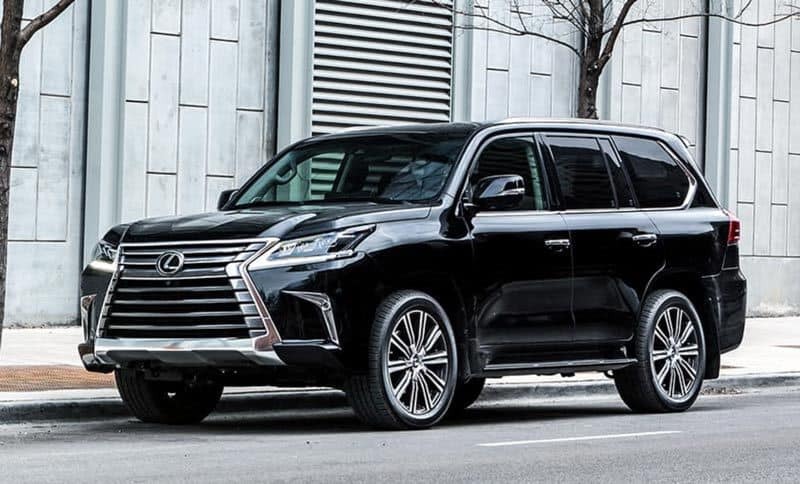 Luxury SUV is a marketing term used for specific types of SUVs to promote a sense of exclusivity and increase the brand value of such vehicles. Luxury SUVs are often offered at significantly higher price tags as compared to other types of SUVs. SUVs are vehicles with a high ground clearance, capability for an all-wheel or four-wheel drive, high center of gravity, high seating, and tall interior packaging. SUVs are termed light trucks because of their utility-based design. These vehicles are characterized by their high fuel consumption and increased curb weight. A majority of the SUVs are made with the towing capacity to increase their utility. At LuxuryActivist.com we have made a sharp choice of the best 5 Luxury SUVs we would recommend. The choice is made based on performance, exclusivity, design and price. Hopefully you will feel inspired for your next purchase. Follow the selection. Since AMG became a world renowned automobile preparer and designer, it brought some spice to the Gentle Mercedes. 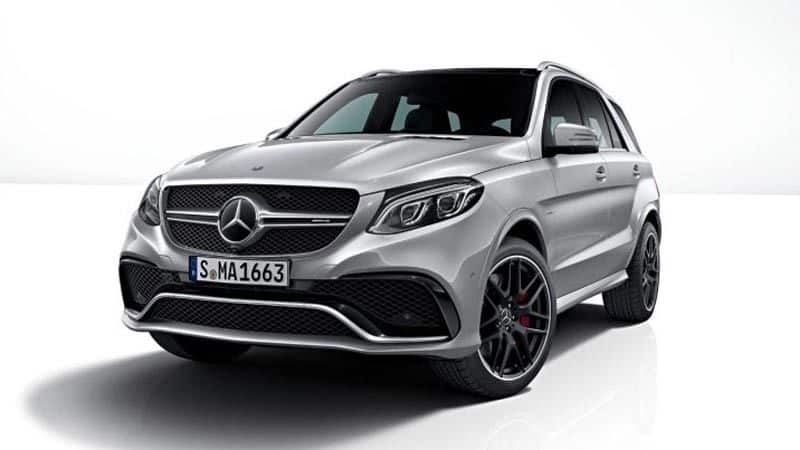 The AMG GLE 63S is an amazing luxury SUV, definitely focused on performance. The dynamics begin when anticipation accelerates the driver’s pulse. And it can easily be increased: Under the hood of the Mercedes-AMG GLE 63 S lurk 585 horsepower (430 kW) – they master every gait, from quiet trot to unleashed gallop, thanks to the DYNAMIC SELECT driving program selection. Meanwhile, its interior is comfortable and full of precise details. Bentayga is unlike any other sport utility vehicle in the world. It is also the fastest SUV ever built. 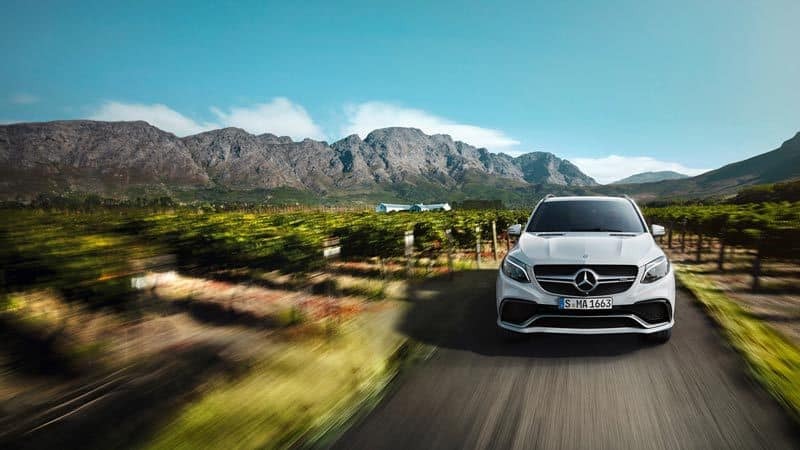 This powerful, all-terrain, all-purpose car offers an exceptional driving experience. As well as having the most technically advanced engine in its category, it has Mulliner Driving Specification fitted as standard and a choice of more paint colours than any other SUV. Bentayga brings together outstanding performance and unparalleled levels of luxury on and off-road. 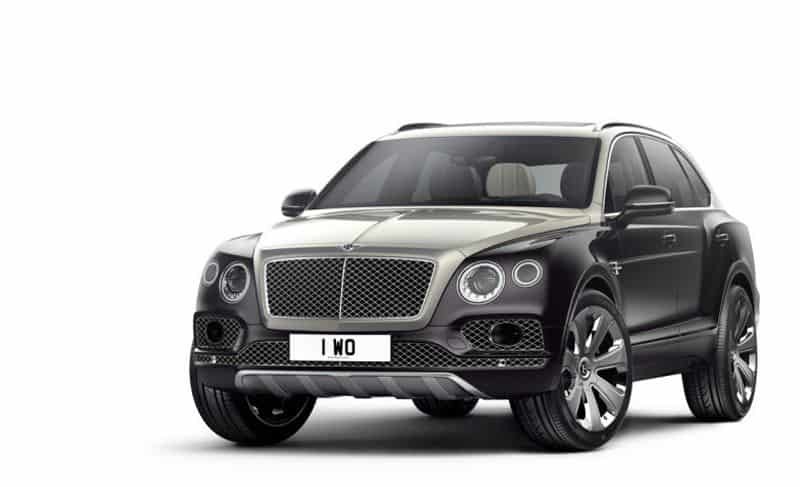 With its all-new W12 petrol engine, Bentayga has redefined what an SUV engine can do. 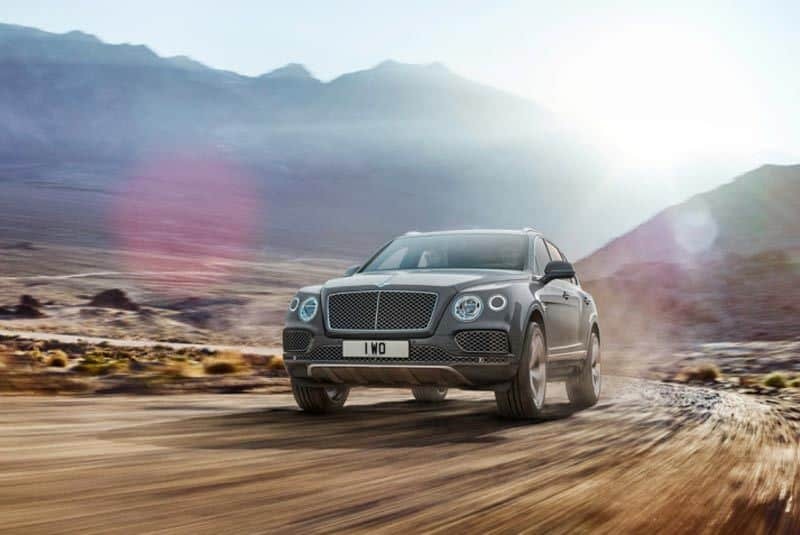 The Bentayga 6.0 litre engine achieves 0 to 60 mph in 4.0 seconds (0 to 100 km/h 4.1 seconds) and accelerates to a top speed of 187 mph (301 km/h), making it the world’s fastest SUV. 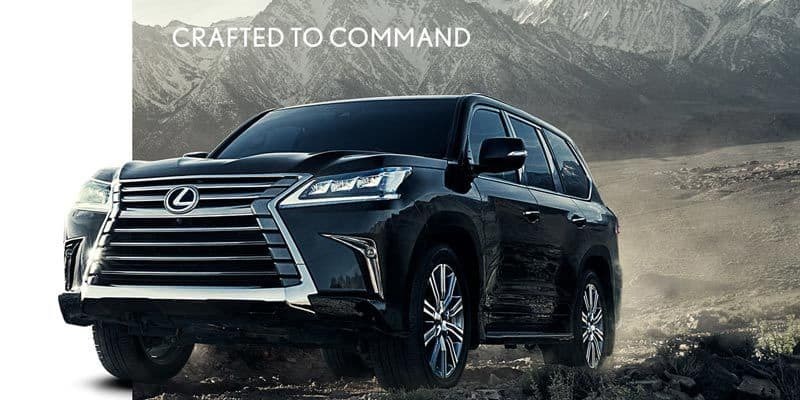 With generous eight-passenger seating and unmatched off-road capability, the three-row 2019 LX 570 can tackle even the toughest terrain. Meanwhile, the available Mark Levinson® 19-speaker system provides the perfect soundtrack for your daily adventures. A 5.7-liter V8 with 403 lb-ft of torque adds to the power behind the prestige. From Crawl Control to Multi-Terrain Select, advanced systems on the LX are ready to tackle off-road challenges. 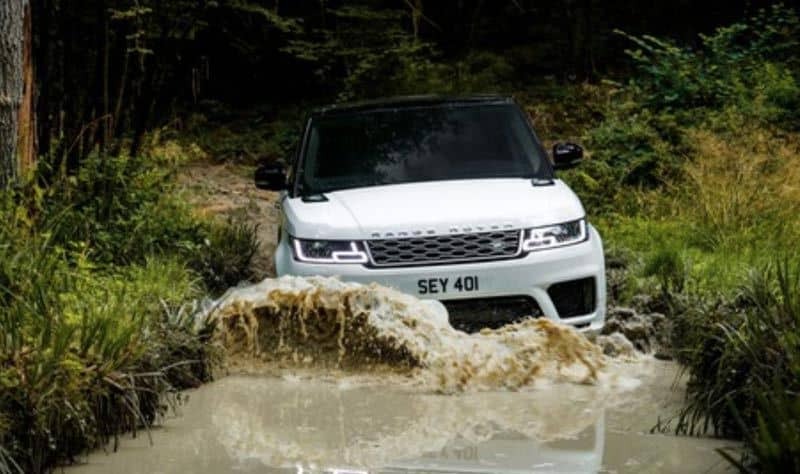 If there is one brand who knows what a dirty road is… well, this is Range Rover. 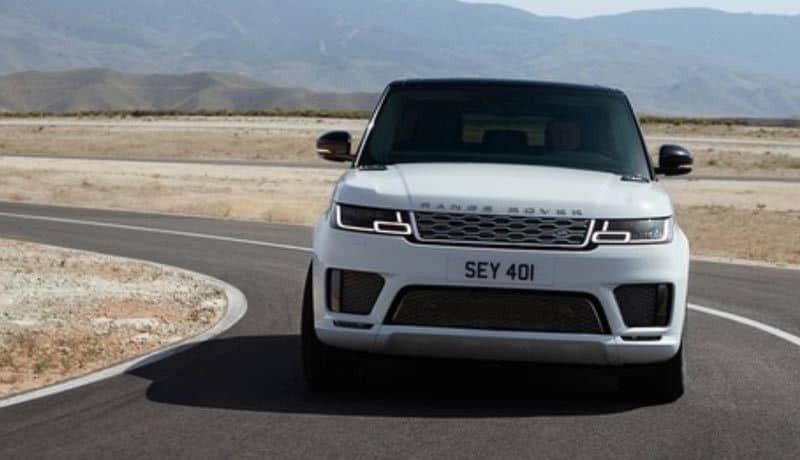 Over the past decades, it has dominated the market for adventure SUV and in the last 10 years, Range Rover has spiced up its game by adding a luxury and design touch into their cars. Next year, Range Rover will be presenting a new version of its Sport model. A powerful SE V6 3.0L, developing 340hp for a top speed of 209km/h and a 0-100km/h within 7,2s. Launched in June 2018, the Audi Q8 came as an outsider in the niche world dominated by BMW X6, the Mercedes Benz GLE Coupe and of course the Porsche Cayenne. With a solid 2018 business around this new model, Audi is already thinking in expand the line. The first evolution for 2019 is the addition of the “S-badge” into the line. Audi already started working on a SQ8 for 2019 and we believe the result will be really impressive. The SQ8 will definitely become the top model for Audi and will challenge many of their competitors. Some rumors say that Audi is also working on a RS version that would push even further the boundaries of the Q8 line. We should expect to see the SQ8 model presented at the Detroit Auto Show in January. Until then, see here some exclusive footage of the SQ8 speed testing at the legendary Nurburgring track. One last thought for the Porsche Cayenne. 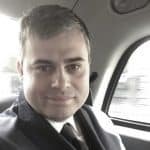 It is the mythical luxury SUV that has lost a bit of breath in the recent years but still occupies a key position in this highly demanding market. Info sourced by the author for luxuryactivist.com. All content is copyrighted with no reproduction rights available. Images are for reproduction purposes only. Geneva Motor show. What you should not miss. Bentley Continental GT V8, feel your heart race. The most expected luxury sport cars until 2017.